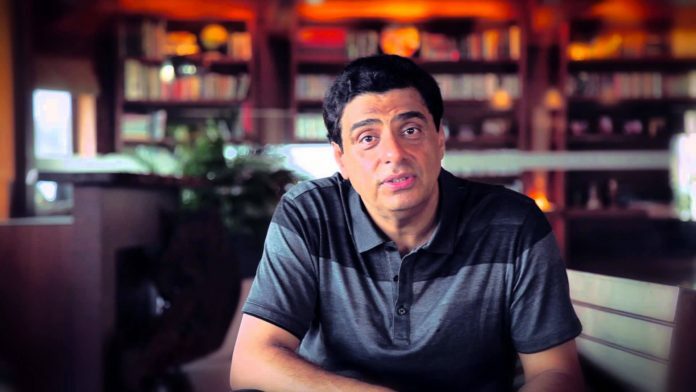 Ronnie Screwvala, Founder of online education startup UpGrad, has announced a scholarship fund of Rs. 100 crores for professionals who wish to upgrade their skill and qualifications. Anyone who are looking to take online courses or similar of value Rs.25,000 to Rs 2 lakhs. While the former media and entertainment industry tycoon has already promised Rs.10 Crores as initial funding. He is planning to take up the sum of account in the next 12 months. UpGrad has already collaborated with the Modi government’s Start Up India program and is presently offering a four-week course on entrepreneurship. At present, courses include data analysis and digital skills with various levels of certification. The duration of the course lies between 9 to 11 months and cost around Rs. 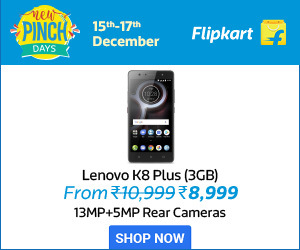 2 lakhs. The online education startup has collaborated with two major institutes. International Institute of Information Technology (IIIT) Bengaluru, and MICA (Institute of Strategic Marketing and Communication) in Allahabad. Surprisingly, the announced scholarships are being offered for working professional of any course of their choice from any online platform. UpGrad targets in obtaining funds from High net worth companies and people. The founder and former CEO of UTV Ronnie Screwvala have vast contacts and has already made investments in 14 start-ups such as Lenskart and Zivame through his private equity firm Unilazer Ventures Ltd.